This week I discuss the surprise sacking of Finance Minister Nene and the political and economic turmoil it created this week with guests RW Johnson and Russell Lamberti. We also discuss why we aren’t governed like a normal G20 country, why the specific reasons for his sacking don’t really matter, why we have never been serious about fiscal reform, what this means for our sovereign rating and where we go from here. It’s not all doom and gloom however with both guests finding some silver lining in our current plight. This week I discuss the racial situation in South Africa with Scott Burnett. We discuss the racial inequalities in our country, the problem of White Privilege and an analysis of offence. Plus why some Save the Rhino bumper stickers are racist. Scott has worked for many years for loveLife; a national youth leadership development organisation where he developed a strong interest in social change and youth leadership. In 2003 he was selected as a Clinton Democracy Fellow for his work on citizen service. He holds and honours in English Literature and Philosophy from Rhodes university and a Masters in Philosophy from the London School of Economics and Political Science. He is currently a PhD candidate at the Wits Centre for Diversity Studies where his focus area is critical whiteness studies with a specific research into the influence of whiteness on environmental discourse. My Guest this week is founder of Black Like Me – Herman Mashaba. We discuss why private profits equal country growth, why the only thing you get out of communism is brutality and why we should abolish all race based legislation. We also cover why we need less government in our lives and how redress can come from our humanity not our statute books. I spoke to Herman Mashaba just after the ANC’s NGC at his offices in Sandton. 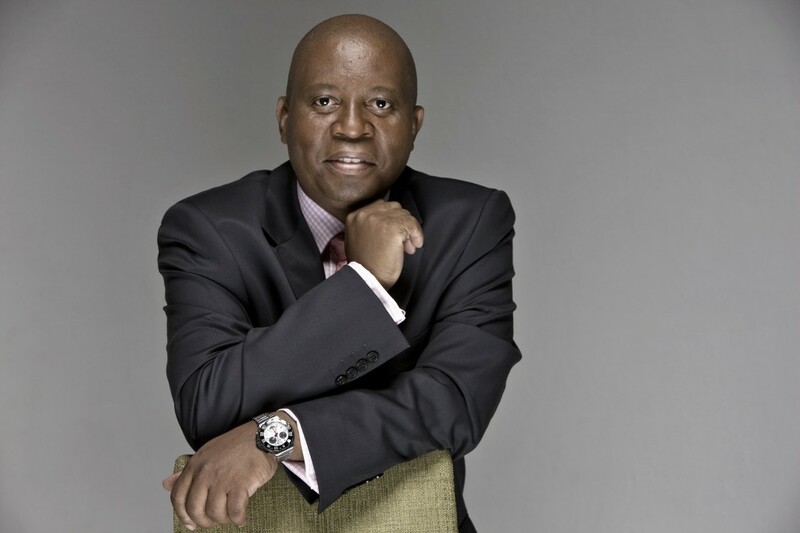 Herman Mashaba is a leading South African businessman and the founder of hair care company Black Like Me. Founded in 1985 with a R30,000 loan, Black Like Me has grown to a household name in South Africa. He still serves as a non-executive director of the business. He is currently executive chairperson of Lephatsi Investments, a company he founded a few years ago, operating in the mining, construction and the logistics sectors. He is the recipient of numerous awards including in 2012 the Ernest and Young Lifetime Achievement Award. 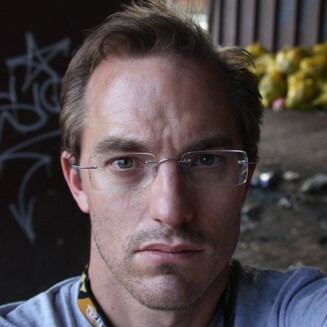 My guest this week is Phillip De Wet. Phillip is the deputy editor of the Mail and Guardian. This week we discuss South Africa’s love affair with China, why we still don’t understand China, why the ANC doesn’t buy its own rhetoric but why others do and the future of media relations in SA. It is worth noting we spoke in October just before the ANC’s NGC. Phillip de Wet writes about politics, society, economics, weird stuff, and the areas where all of these collide. Over the past decade and a half, he has also written about telecommunications, sexually transmitted diseases (STDs), property development, civil liberties, riot policing, mining, movies, the media, and UFOs, among other topics.But never about serious sport, which he knows nothing about.He studied journalism and has never been anything other than a journalist, except for ill-considered stints as a media trainer and starting up new newspapers, magazines and websites, a suspiciously large percentage of which are no longer in business. Do we need a national minimum wage? – with COSATU’s Neil Coleman. 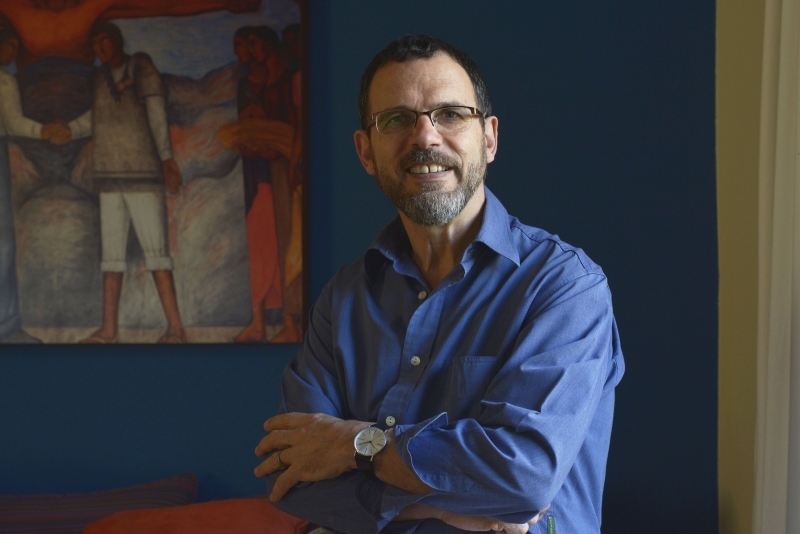 This week’s guest is COSATU’s Neil Coleman. Neil joined me on the line from Cape Town in the midst of the #feesmustfall student campaign. We discuss the future of trade unions, why we need a national minimum wage, how to cultivate a patriotic business sector and why COSATU is the ANC’s most vociferous critic. Neil is Strategies Co-ordinator in the COSATU Secretariat. He has been active in various community organisations, and anti-apartheid formations such as the United Democratic Front, and trade union organisations, in particular the Congress of South African Trade Unions, over the last three and a half decades. Neil has worked for COSATU since 1989 and has co-ordinated several departments in COSATU over this period, including COSATU’s parliamentary office and communications department. 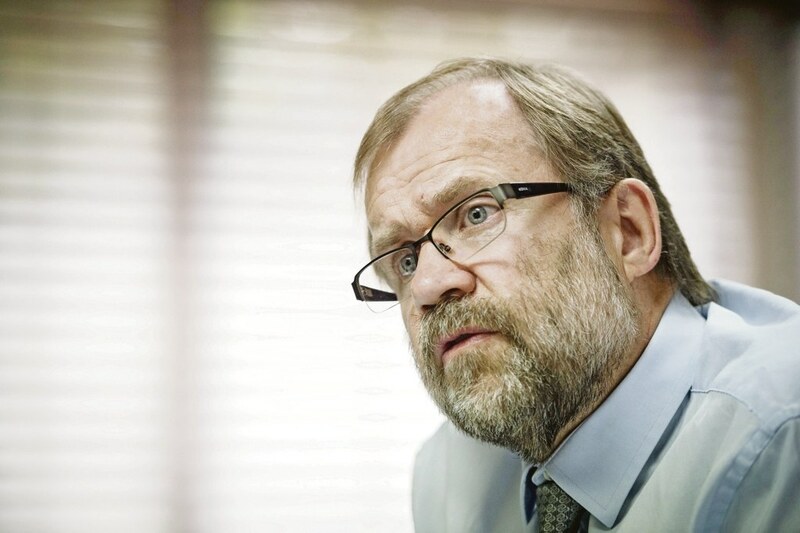 His current role involves giving strategic advice to the COSATU Secretariat, as well as coordinating various teams of experts for the federation, including working with the country’s top progressive economists. Since January 2015 he has been tasked with leading the delegation of three Labour Federations (COSATU, Nactu and Fedusa) in negotiations on the introduction of a National Minimum Wage in South Africa, through the Wage Inequality Task Team of Nedlac. Afrikaner Autonomy and cultural independence with Solidarity’s Flip Buys. This week I interview Solidarity Chairman Flip Buys. We discuss Afrikaner autonomy, the pursuit of benevolent neglect, the need for community engagement and the benefits of the free market. Oh and also my quote of the year “you can’t out promise a socialist”. Flip obtained a degree in Communication Studies, from the Potchefstroom University in 1988. In 1992 he obtained an honours degree in Labour Relations from the Rand Afrikaans University. He also attended courses in political economics at the University of the Witwatersrand and project management at the NWU. Flip Buys previously served as council member and member of the executive committee of the North-West University for seven years. During this period he gained significant experience of the university setup and the activities of the university council. Flip is executive chairperson of the Solidarity Movement, which consists of a “family” of 18 organisations and represents approximately 270 000 families. The Solidarity Movement considers itself a modern Helpmekaar movement that consists of Afrikaans community organisations. It is a federation of Afrikaans employee, social, language, culture, civil rights, media, and training institutions who believe that a community should take responsibility for itself instead of depending solely on the government or passively awaiting the future.